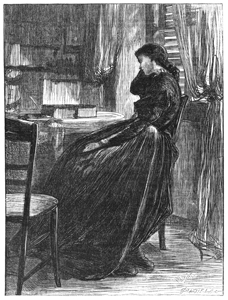 Illustration to Part 2 of the work. Centre of page. Author given as M. C.